Happy Sunday! 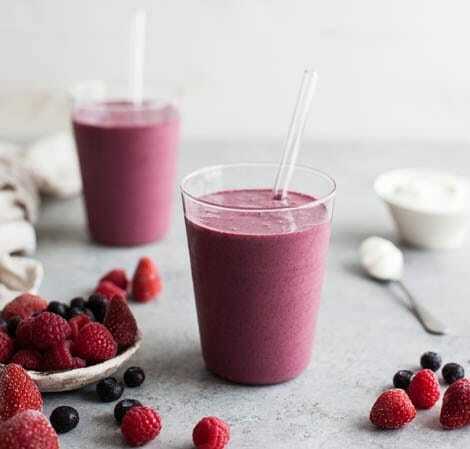 Here is a deliciously healthy breakfast smoothie that will knock out that hangover and help you feeling fabulous for the rest of the day. 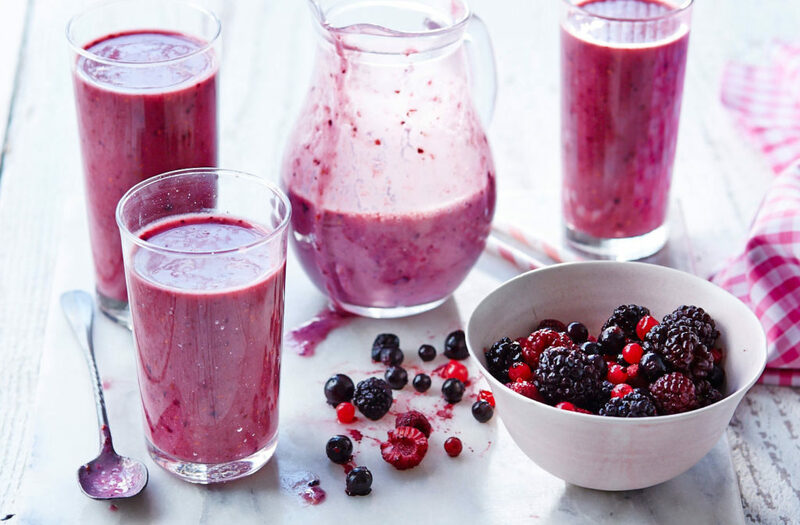 Bursting with berry goodness, it will fill you up with everything your body needs. Full of fiber, anti oxidants, omega-3 and vitamins and minerals, you will feel brand new we assure you.